On this highly distractible episode of the Ale Evangelist Show, the guys read an e-mail from an ACTUAL JAPANESE LISTENER! 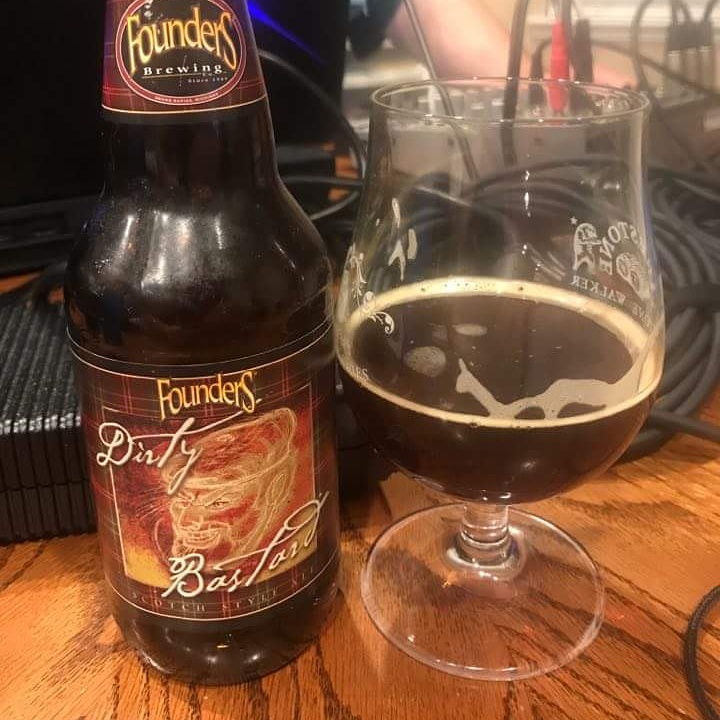 Among other strange topics on the show, they read sugar free gummy bear product reviews, Drew gets a slug of…something in the improperly aged beer they tried as the show beer. Man, they covered everything and more on this hilarious episode. Some upcoming beer releases and a discussion on whether the new Indie Craft Brewer seal is a good idea or not. They had a good time, and they know you will too on this episode of the Ale Evangelist Show. This entry was posted in Ale Evangelist Shows and tagged aging, beer aging, craft beer, funny by Ale Evangelist Show. Bookmark the permalink.